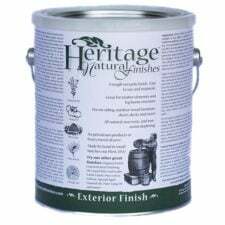 Sample Pack – Heritage Natural Finish. 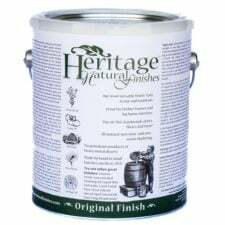 Test out small samples of all four Natural Heritage Finish’s main natural oil finishes: A 4 oz. 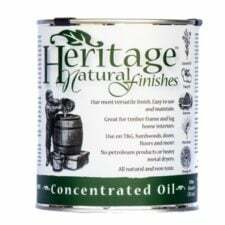 glass bottle each of Original Finish, Exterior Finish, Concentrated Finishing Oil, 2 oz. 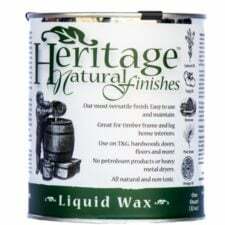 of Liquid Wax End Sealer and their latest zero VOC finish, the BeesBlock Oil.